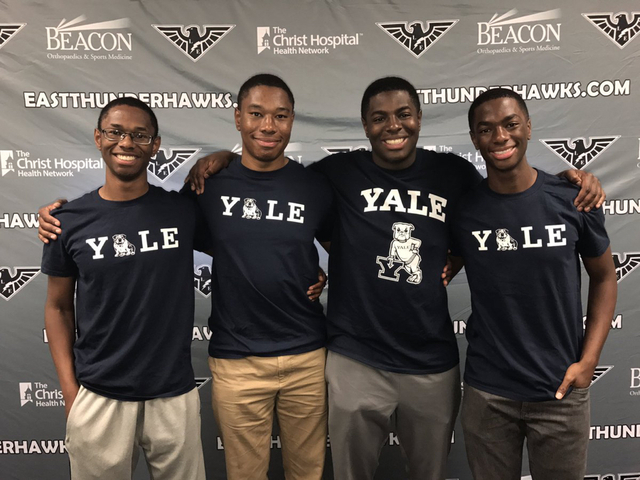 After being accepted into several ivy league schools, all of the Wade quadruplets have decided they will attend Yale University in the fall. Aaron, Nigel, Nick and Zachary Wade announced their decision during the Today Show Monday. Watch their announcement below.